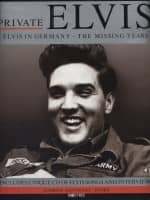 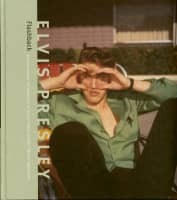 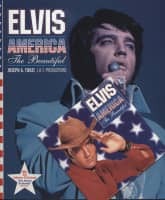 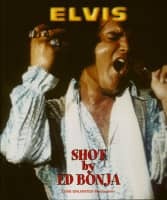 For the First Time Ever, Permission Has Been Given by Elvis Presley Enterprises for the Release of an Official Legal Remix of a Recording by the King of Rock N Roll Himself. 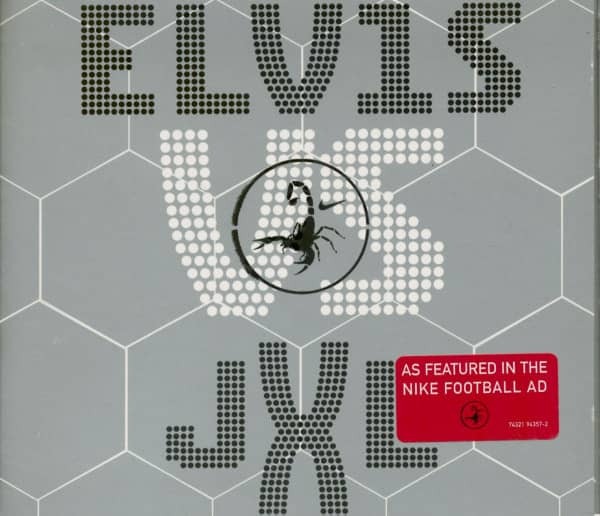 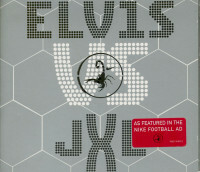 The Track Has Been Remixed by Dutch Techno Outfit Junkie Xl and Utilizes a Sample from a Little Known Elvis Song Called 'a Little Less Conversation', the First Time that Elvis' Voice Has Been Legitimately Sampled. 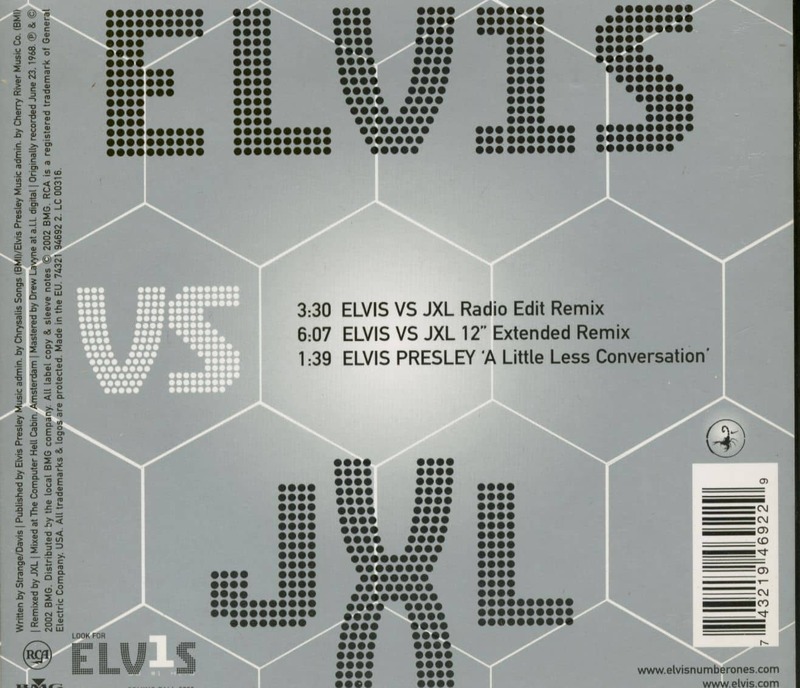 Customer evaluation for "A Little Less Conversation (CD Single - Digipack)"